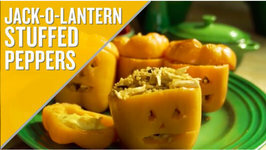 Looking for a spooky twist on traditional stuffed peppers? Well, look no further! A nice, refreshing tart and sweet salad made with mango, papaya and avocado that is excellent for any time of year. This will turn any meal into a special occasion. 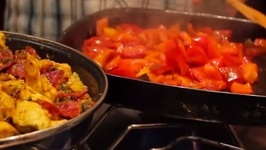 A healthy, hearty meal doesnt have to be complicated, and it certainly doesnt have to be expensive. 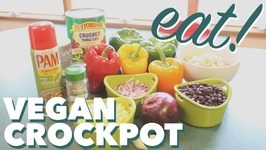 Heres a budget-friendly vegan crockpot meal that you can whip up with .. 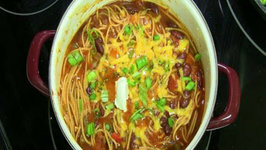 Delicious one pot complete meal your family is going to love. 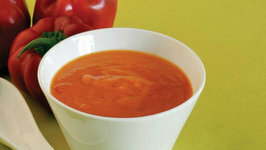 My Roasted Red Bell Pepper soup recipe is the perfect solution for cold weather blues! 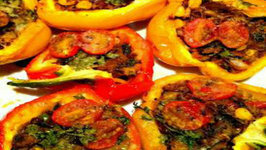 Featuring roasted red bell peppers, roasted garlic and onions, purred to a .. Colorful and crunchy bell peppers marinated in herbed olive oil decorate crispy burger buns together with a homemade parsley cream cheese. Here is a easy recipe that I have been seeing floating all over the internet, and have been wanting to try. 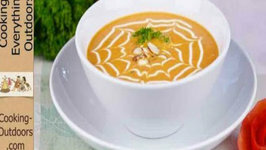 Roasted capsicum soup, this simple but delectable soup is packed with goodness of folic acid and vitamin a from capsicum and tomatoes. 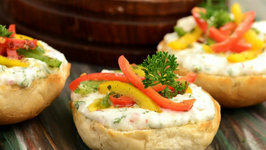 An extremely versatile dip to serve with nachos or carrot sticks. 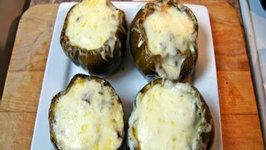 You get the smoothness from cheese and the hit from pepper. Yum Yum! 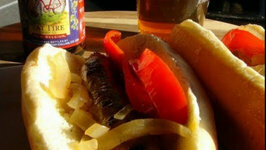 Homemade Brats - Another Game Day Meal on the Weber Grill! 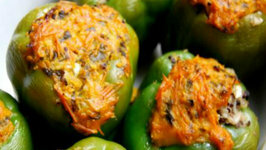 Stuffed peppers is a very special dish which exists in different names and varieties in different parts of the world. 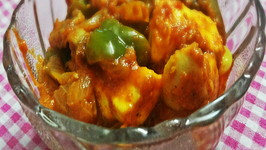 Kadahi Paneer is a North Indian delicacy, which you will find in any high end restaurant as well as in some roadside Dhaba. 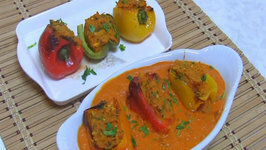 Its a spicy tomato based gravy which is rich in texture. 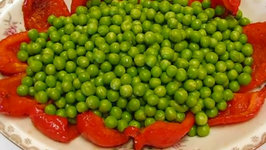 Stuffing Bell peppers is an elegant way of presenting this low calorie vegetable and it makes for a great side dish to present at the dinner table when you entertain guests. 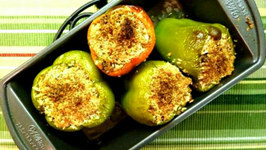 Bell peppers stuffed with chicken and cheese. 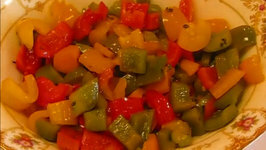 Great dish for starters, you can use any variety of bell pepper its tastes great with anyone. 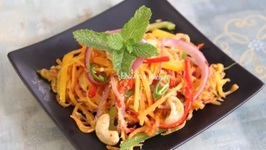 This is a spicy dish, wherein the fish is coated with a batter and deep fried in oil. 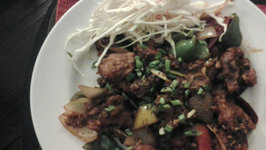 To enhance the flavor of the dish, the fried fish is served with stir fried .. 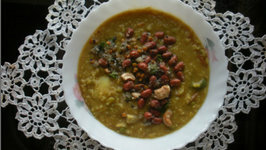 Delicious Indian recipe you can enjoy with family and friends. 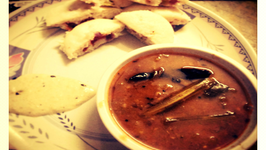 Idli is a delicious breakfast recipe of India, but what if while taking a bite you are pleasantly surprised. 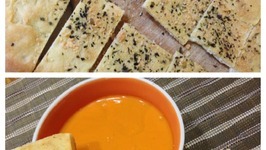 My recipe for the ifood Womens Day Contest is a hearty and healthy Roasted Bell Pepper and Tomato soup along with some warm and inviting Whole Wheat Focaccia. 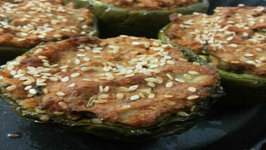 It's yummy, it's delicious, it's filling, it's easy and above all, it's super healthy!! 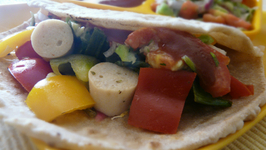 Healthy Roti Wrap with Roasted Sausage and Bell Peppers has been one of my most ..